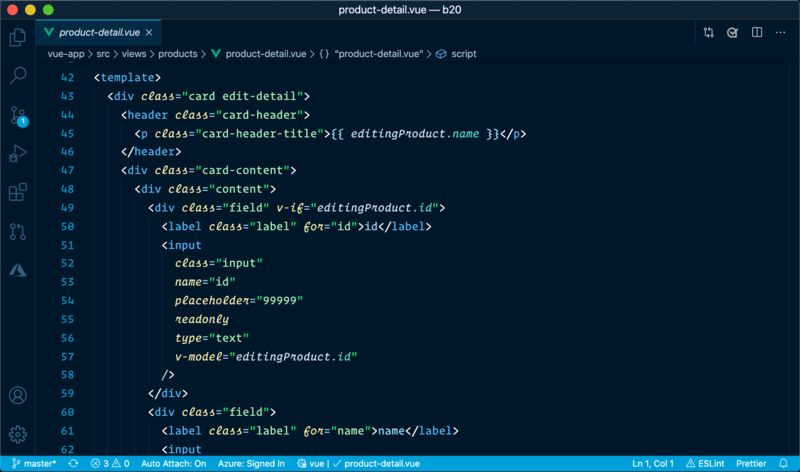 Visual Studio Code>Themes>Winter is Coming ThemeNew to Visual Studio Code? Get it now. 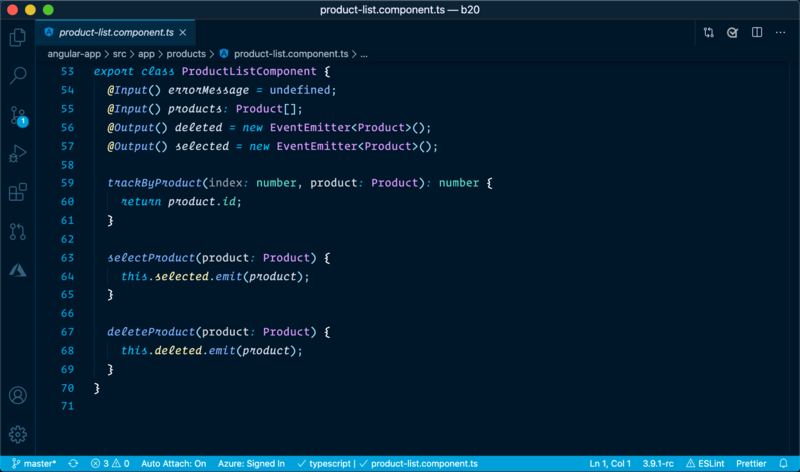 This extension for Visual Studio Code adds themes titled "Winter is Coming". 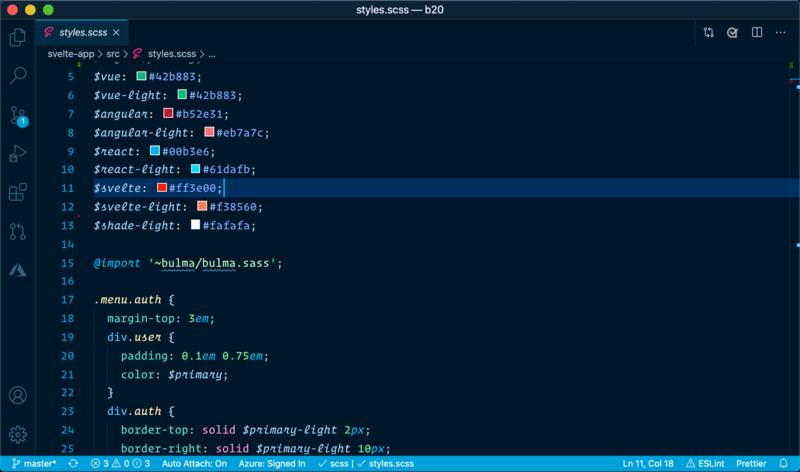 There are dark, dark blue, and light themes. I personally use the dark themes for most occasions, but find the light theme good on some dimmer projectors when I present. Select the theme and go! I am using a paid font titled Dank Mono. Operator Mono is also a paid font that is awesome. If you do not have these fonts, use your favorite font. Fira Code is a free one that works well too. If you have suggestions, please open an issue or better yet, a pull request.